We have an excellent amount of deals and goodies to help you celebrate 4/20 in the best way possible for 2019! Not only do we have stellar specials running from April 13th to April 21st, but we also have a fantastic raffle for the big day. Buy an 1/8th of The Village and get one 1/8th half off. Buy one Raw Garden sauce or vape and get the next one half off. 25% off all pre rolls. 30% off all edibles, capsules, and tinctures. 30% off shatter by King’s Garden. 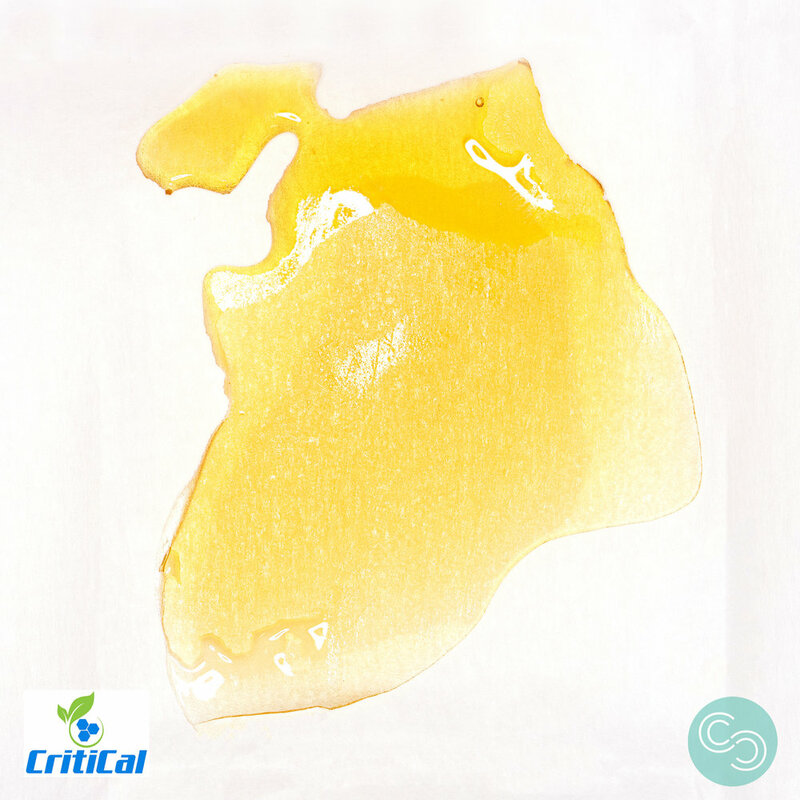 30% off shatter by Critical. 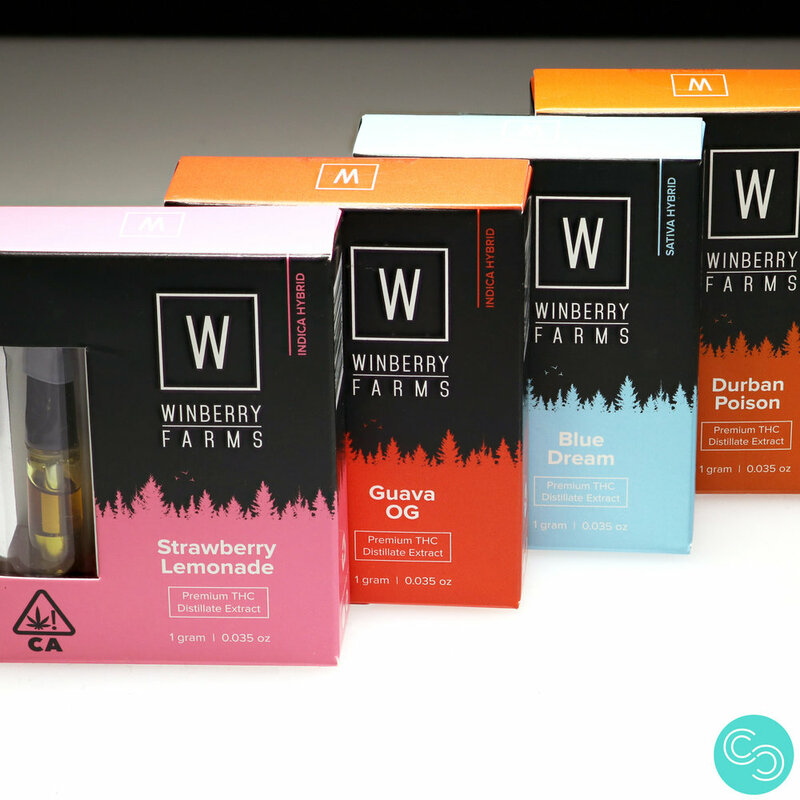 40% off vape cartridges by Winberry Farms, Dr. Delight, Himalaya, Guild, Tree Base, Legion of Bloom, and Loud+Clear. The best part is there’s NO LIMIT on all these deals. Our raffle for 4/20 gives you the chance to win coupons for bud, swag, and more! To enter, simply check into the Baker iPad at our shop with your phone number or ask your budtender for assistance. Three winners will be selected on Monday, April 22nd. Newer PostCritical Concentrates Makes an Epic Return!